Focused Insights 2.0 SP1 for SAP Solution Manager 7.2 SP5 is now released to customers. The corresponding documentation is accessible here. Unified User Interface: A new navigation template is now available for all dashboards models. 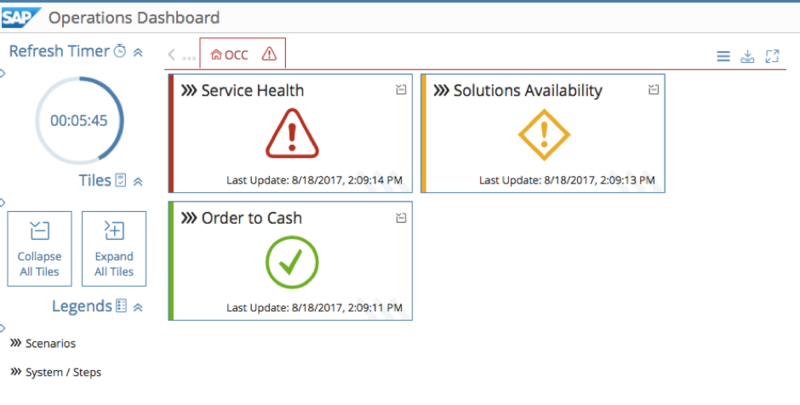 Advanced Service Level Report: New set of advanced functionalities for managing and maintaining service level objectives. Indicators and renderers: A new set of indicators and renderers have been introduced in this release. Full Hana Support: Hana DB instance are now fully supported in the Tactical Dashboard. The new navigation frame introduces a header bar with the title of the dashboard, the user name and a logoff button. The search bar is also generalized for the all dashboards models. Multiples dashboards instances can be executed from the same URL. In that case, a navigation panel is added to switch between the different dashboards. When activated, the carousel mode will display selected instances in full-screen and flip-over mode. Dark: This mode is best suited for large control center rooms. 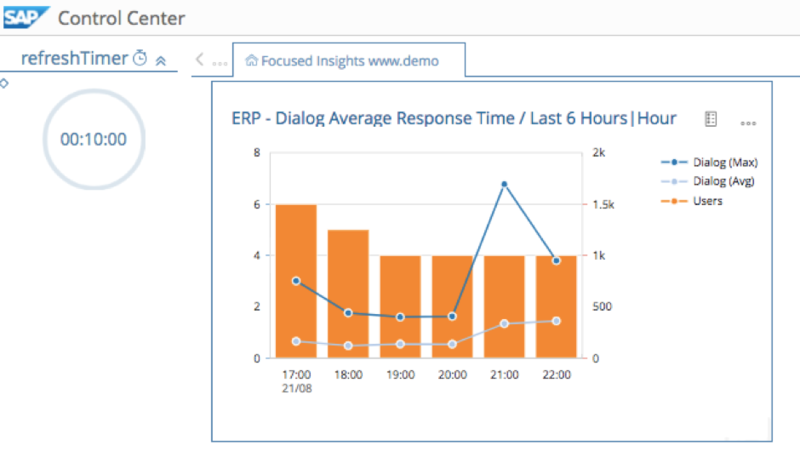 Generates reports in few clicks using any SAP performance key indicators. New Indicators for Data Consistency Management, Interface & Connection Monitoring, Early Watch Alert and Process Documentation scenario of SAP Solution Manager have been introduced in this release. Service level compliance is displayed in table. Used to display history of service level compliance. The process viewer renderer is used to display and navigate in the process documentation hierarchy. Do the processes in Process Viewer adhere to any standard framework? e.g. Business Process Framework (eTOM) for telecommunications, Open Group IT4IT for IT, etc. Do I need to have Solution Manager 7.2 SP5 for fully support of HANA in the Tactical Dashboard?